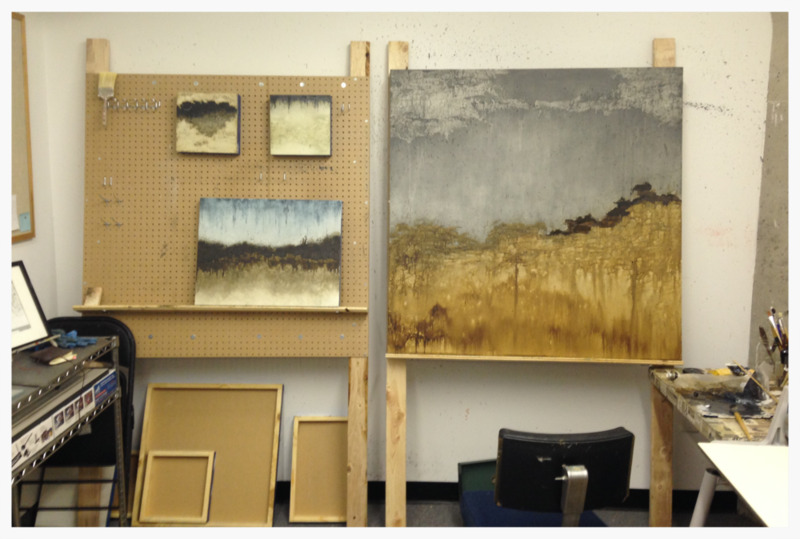 A few pieces in progress at the studio. With the nice weather we have been getting up here in South Dakota you just can't help but be invigorated. Along with getting the yard and garden in order I have been spending a fair amount of time in the studio and I am excited to show you the new work. I will be slowly adding to this new website as well so check back in every so often!